Enjoy a good grump? 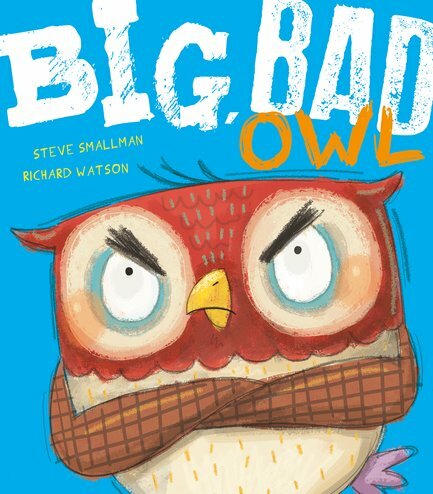 Scowl the Owl will be your best buddy. Just don’t try to cheer him up… Sometimes it’s fun to have a good sulk. And when you’re feeling grumpy, there’s only one place to be: Scowl the Owl’s tree. Just take a seat on his Grumpy Branch: he’d love to share your bad mood! A fabulous new funny by the author of Monkey With a Big Blue Bottom. (Tee hee.) You’ll smile lots. Scowl the Owl won’t. Chuckle like mad at his angry faces.